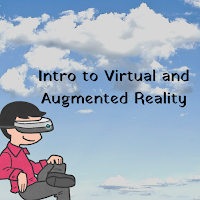 Thursday at 4pm ET I am hosting a Practical Ed Tech webinar all about using augmented reality and virtual reality in your classroom. 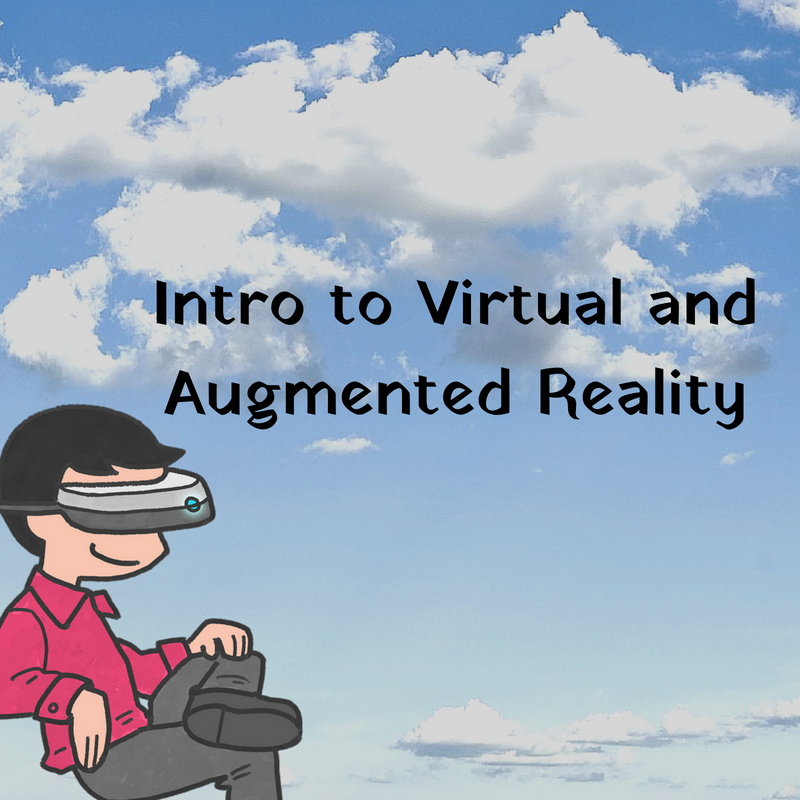 In Introduction to VR & AR in Your Classroom you'll learn the difference between AR and VR, how to find AR and VR experiences to use in your classroom, and how to make your won VR and AR experiences. We'll also take a look at some research on the effectiveness of using AR and VR in classrooms. Click here to register for Introduction to VR & AR in Your Classroom. It will be recorded for those who register but cannot attend the live webinar. The recording will be sent to you within 12 hours of the live webinar's conclusion.